The U.S. Surgeon General declared obesity a national epidemic1 and the prevalence of obesity has now reached nearly 40% of the adult population in the United States (U.S.).2 Given its significant burden along with increased risks for many clinical conditions, the importance of providing timely prevention care has been emphasized.1 However, obesity is a stigmatized condition, leading individuals with obesity to be more likely to experience weight-based discrimination when seeking care.3 Assessing patient experiences with received care among those with overweight or obesity could aid in training health care providers and targeting interventions to improve access to care among those at risk. 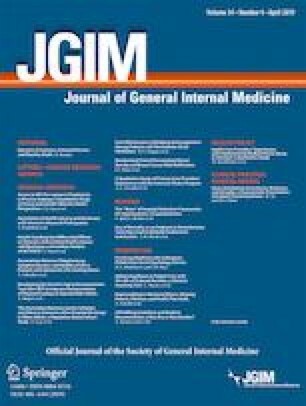 To determine whether overall satisfaction with health care and perceived quality of interaction with one’s health care provider were associated with clinically defined body mass index (BMI) category.